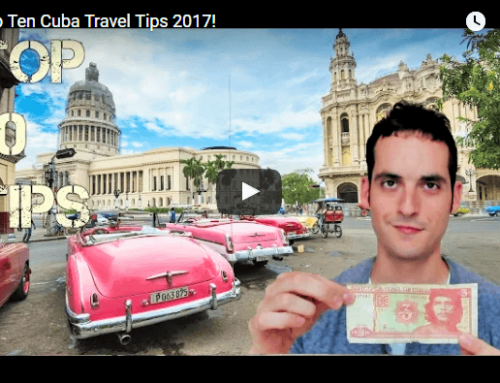 At Best Cuba Guide we help hundreds of travelers explore Cuba each month. 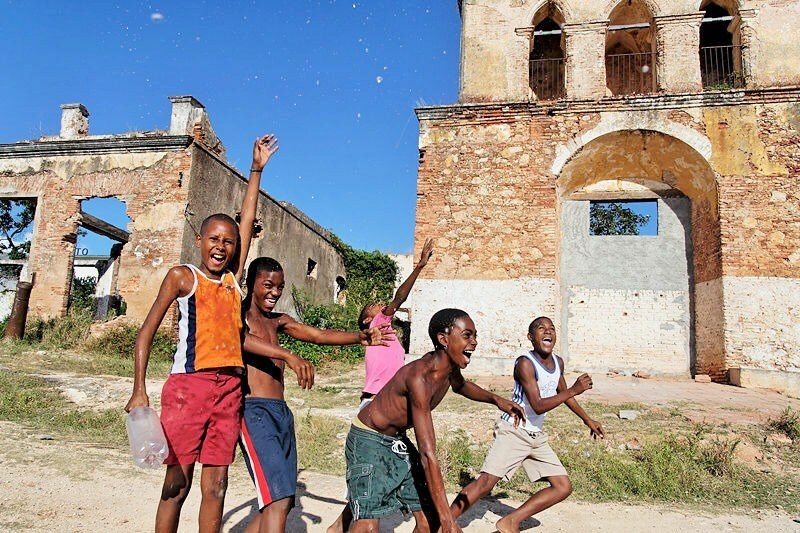 For many of these explorers, it is their first time in Cuba. Many have hesitations and lots of questions. 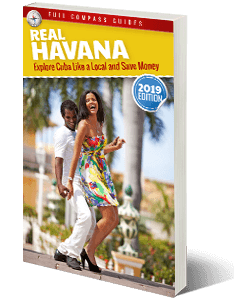 We walk them through the process, step by step and by the time they have read the Real Havana guide and reserved their accommodations, they are confident in their ability to explore Cuba like a local. A recent traveler from Australia, Annemarie, had spent many months planning her trip to Cuba. She has a lot of experience traveling around Asia. 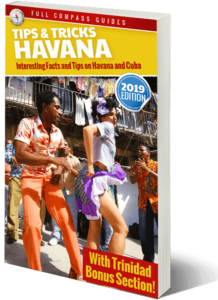 For her first time in Cuba, she used an Australian tour operator to book her accommodations in Havana and Varadero, as well as some travel services around the island. Hi Mario. Just got back yesterday to Australia. It’s so far from Australia! Seriously jet lagged. I re-read your emails about Cuba and you certainly have good insights. We arrived in a guest house in Old Havana organized by the tour company. Room clean and comfortable. House nice, but you could tell from start that it was just a business and after inquiring I found out it was owned by some Spanish guy and people in the casa were employees. Wasn’t so friendly but ok. Loved Old Havana. First night we met some funny guys in a cheap bar close by and ended up doing what all the guides say not to do and went with them to a Ukrainian bar on Malecon. Great view of the town etc and lots of fun. We paid but we didn’t mind. It was our choice. Had to get used to realizing on the street that everyone wants something from you. Its annoying but understandable. Learned a lot on the tour and by talking to locals about their lousy pay rates etc. I felt in general that what they want and need is more money and that the revolution should enter a new phase. Someone is making lots of money from tourism and its not many locals. Food etc is a ridiculous price for them. 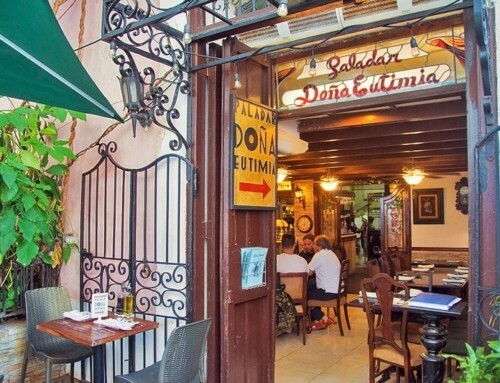 Tourists get sick of tipping as its not as cheap as we expected. Anyway that is just some observations. Bit like Bali in some ways and you have to adjust and thank people kindly without taking it personally. I got a bit upset when told when a restaurant was closed when it wasn’t. I went anyway and it was very expensive. The guide on trip was excellent. Very good English. I like Vinales but mainly the people in tobacco farm who seemed genuine. Wasn’t mad about Trinidad but beach good. Liked Cienfuegos. Lovely town. Havana was our favorite. Resort in Varadero, Cuatro Palmas was ok. Buffet food was a bit same-same but the Cuban restaurant was good. Pool was annoying with people hogging chairs with umbrellas overnight. Weather quite windy so beach not very enjoyable. Lots of people from Quebec. Not so easy to meet people at resort as there were groups and many of them were regulars. Drinks were watered down which was annoying. Lovely staff, super friendly. Best part of it. Rooms good but like Bali had maintenance issues. Shower just ok and hot water unreliable. Hard to compare to other resorts as its our first. Probably wouldn’t return mainly because its so bloody far from Australia. We would probably do Bali or Cambodia again. Cuba climate and beaches better but food in Bali heaps better. Food in Havana surprisingly good but we got sick of buffet food at Varadero. Loved the people in Cuba. That and the architecture was the best although ironically people there would prefer modern. Sometimes it feels a bit weird when we in the affluent west enjoy the authenticity of a country while we watch the suffering of the people. I know its all relative but i think you will understand what i mean. Thanks again for all your advice and if we did go again i would follow your suggestions. Luckily my Spanglish got us by. It would have been tricky without it. Overall, Annemarie had a great time in Cuba. She knew what to expect before her trip and for the most part, her expectations were moderated. In Cuba, things are not perfect. There is poverty and hustlers are always asking for stuff on the street. 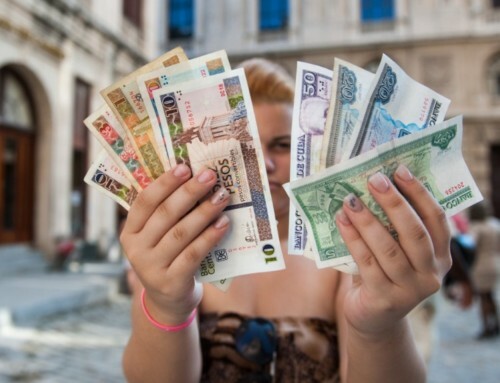 Do not draw big conclusions about the Cuban economy from this. These street hustlers are “begging” as a job. They might make $20 per day or more and with that kind of money they can live pretty well. The food in Cuba is always the same: Pork, chicken, rice. Anything you have will likely be some mix of that. After a while it can get boring, but as Annemarie points out, it is the traditional Cuban meal. 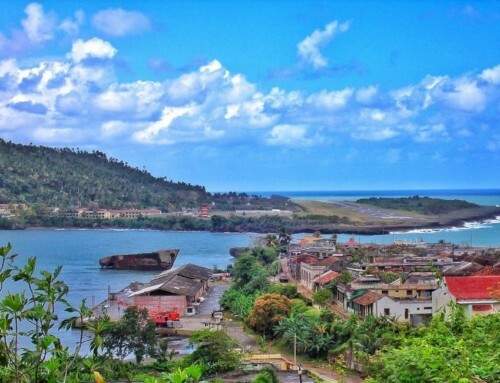 The best places to get a feel for the “authentic” Cuba are in the smaller towns. Vinales and Cienfuegos are great places to explore. Trinidad is beautiful, but as mentioned, it has become very touristy over the years and has lost a significant amount of it’s authentic Cuban feel. Annemarie did not use any of our services to book her accommodations or her taxi transfers. 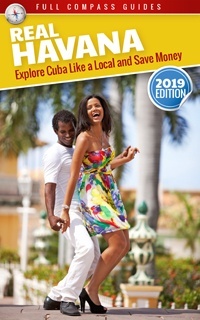 Our goal at Best Cuba Guide is to help everybody experience Cuba and to have a good time on the island regardless if they book their services with us or not. If you are thinking about exploring Cuba too, check out our website and see some of the casas particulares or taxi tour offerings we have. We would love to answer any of your questions or to help you in any way along your trip. 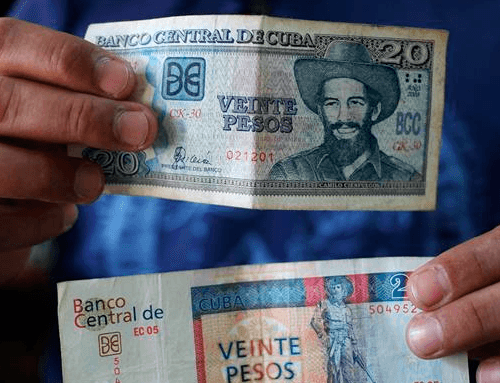 How Much Money do Cubans Make?